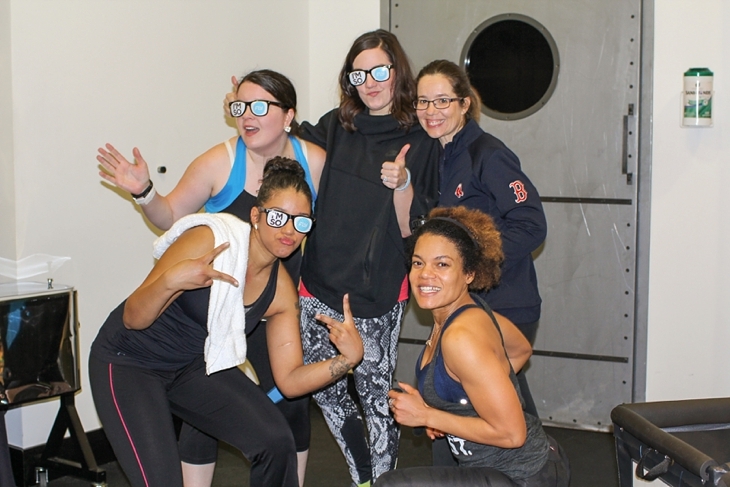 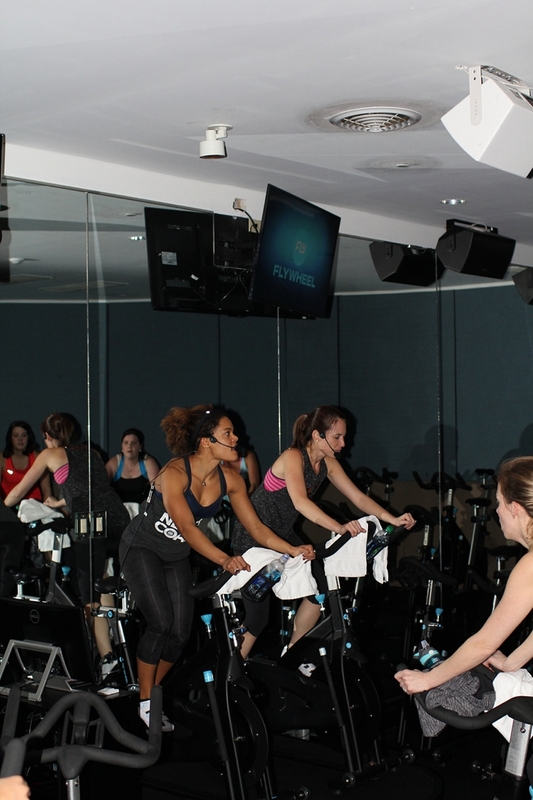 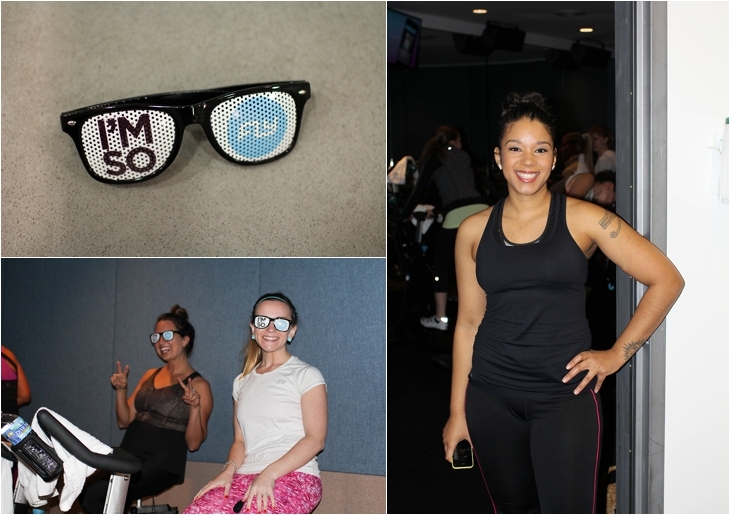 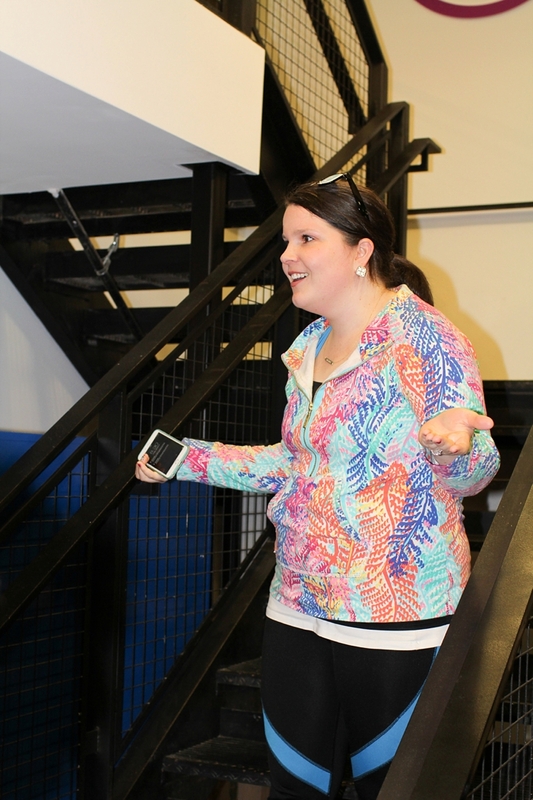 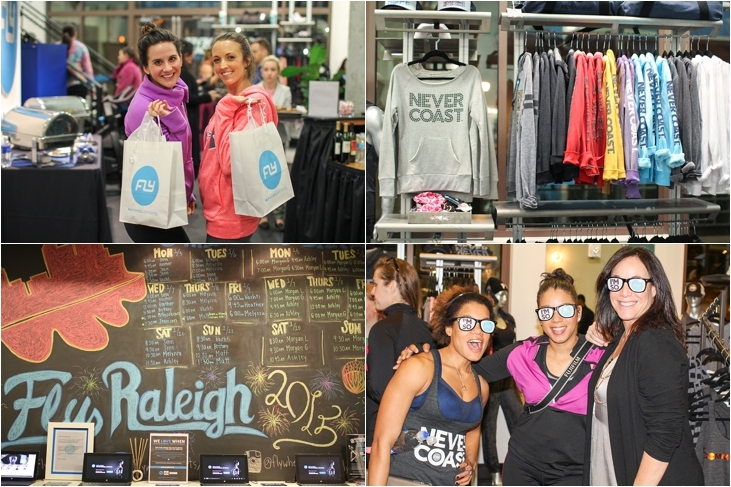 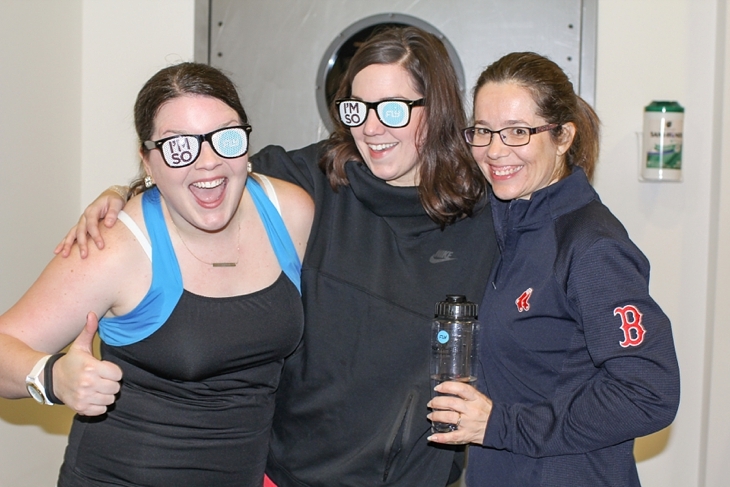 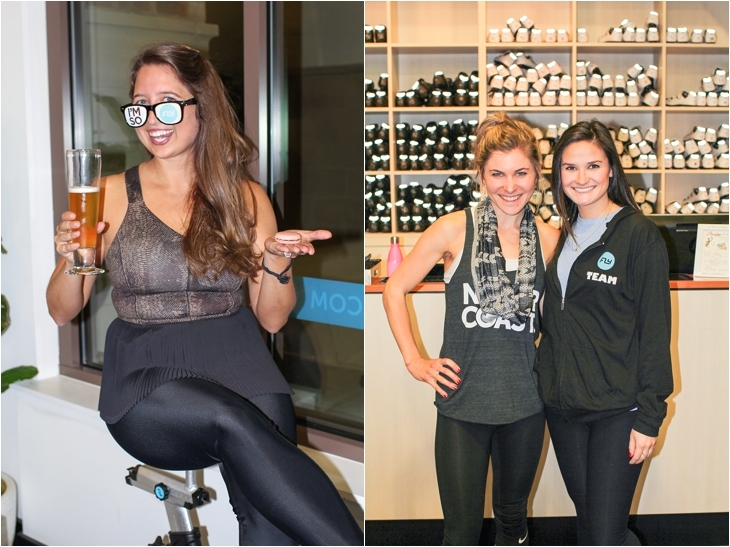 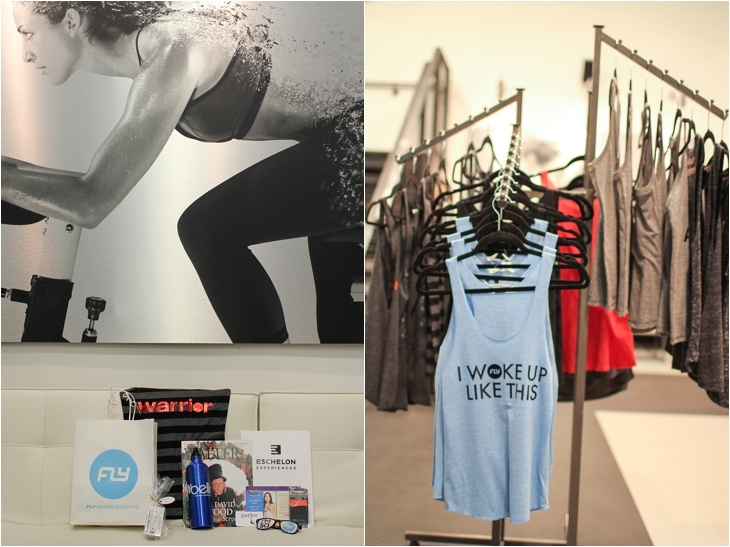 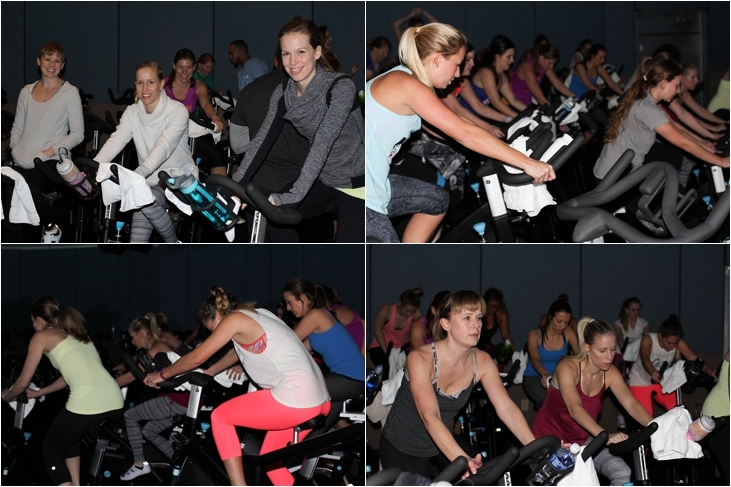 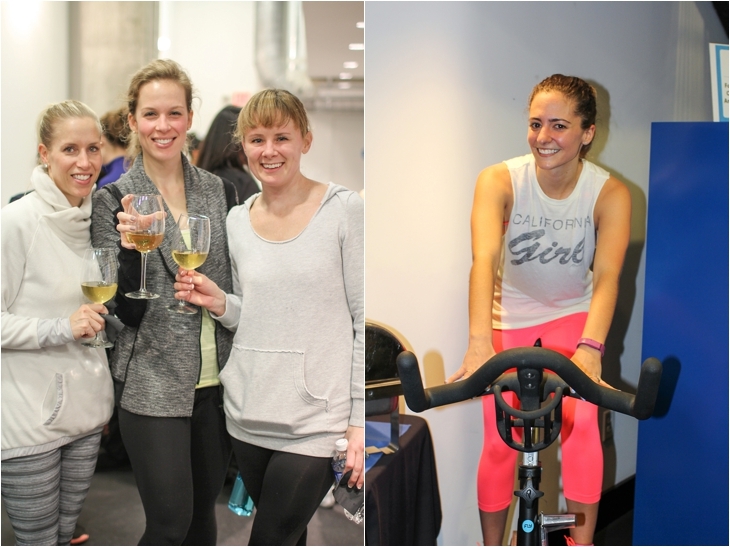 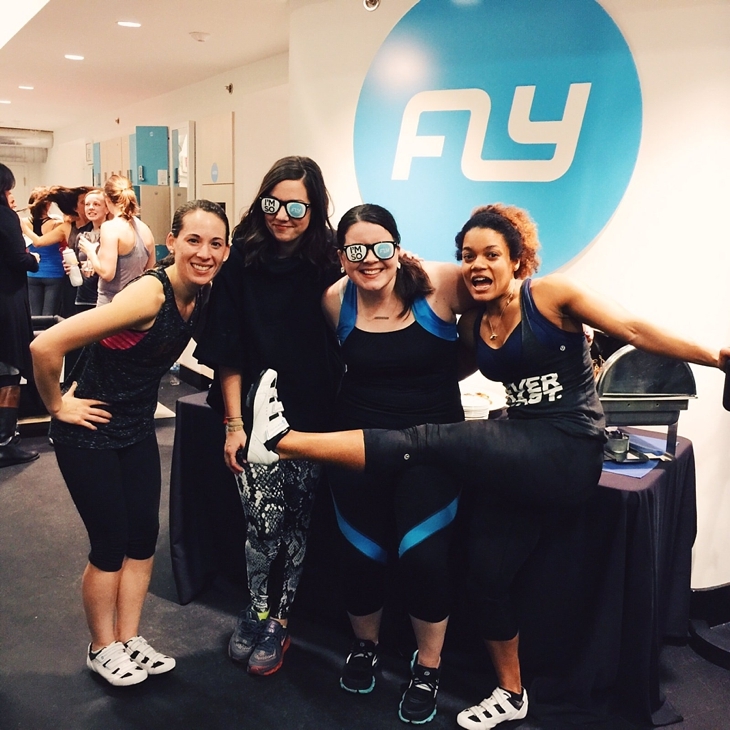 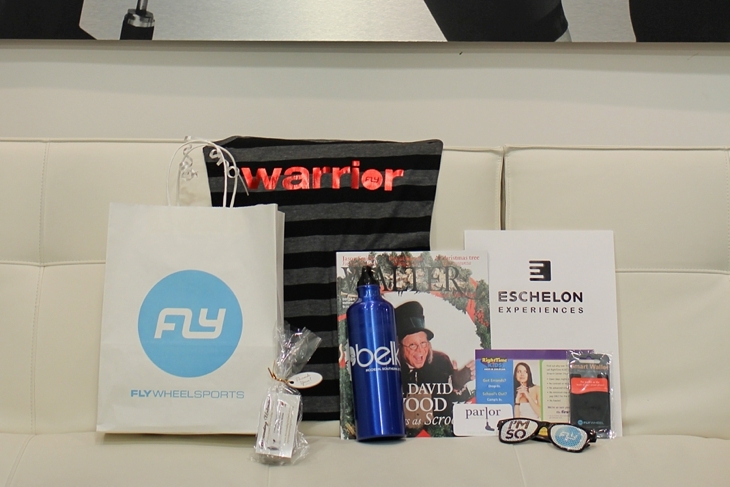 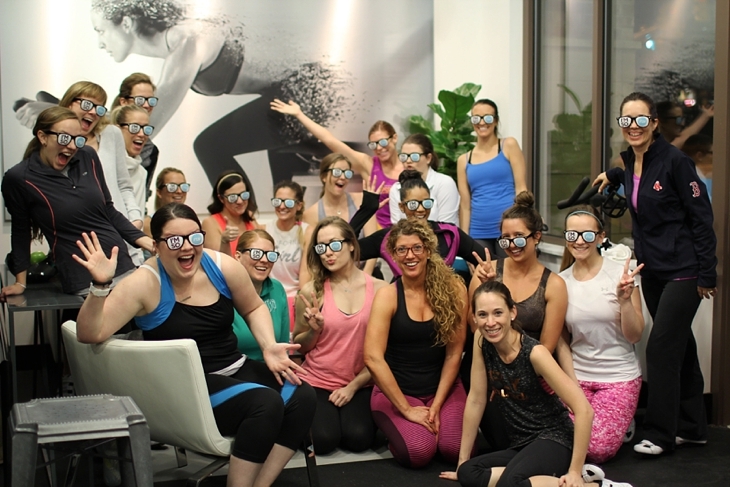 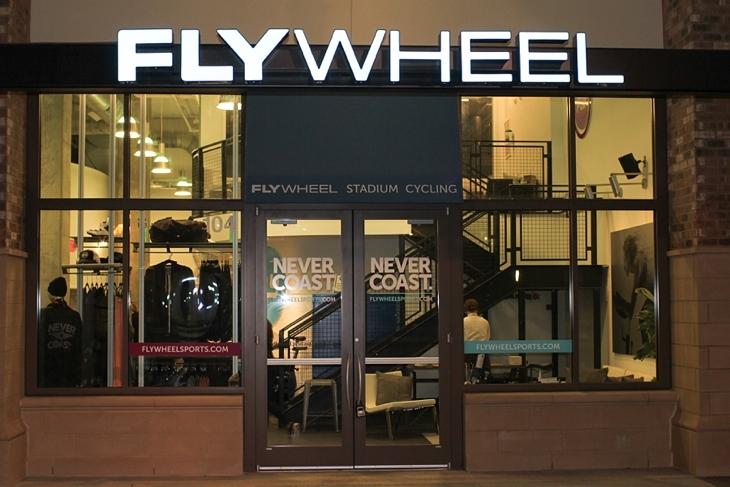 We had a GREAT time at the FlyWheel Sports meet up! 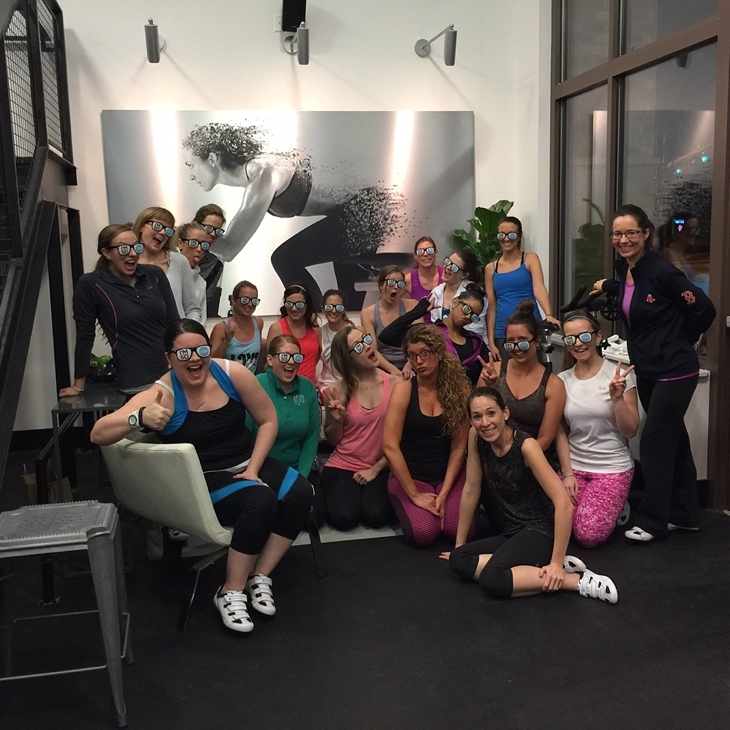 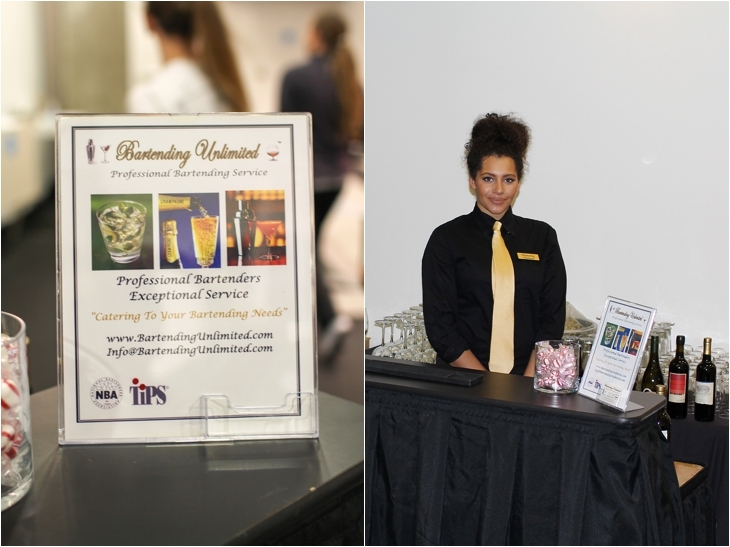 Thanks for hosting us! 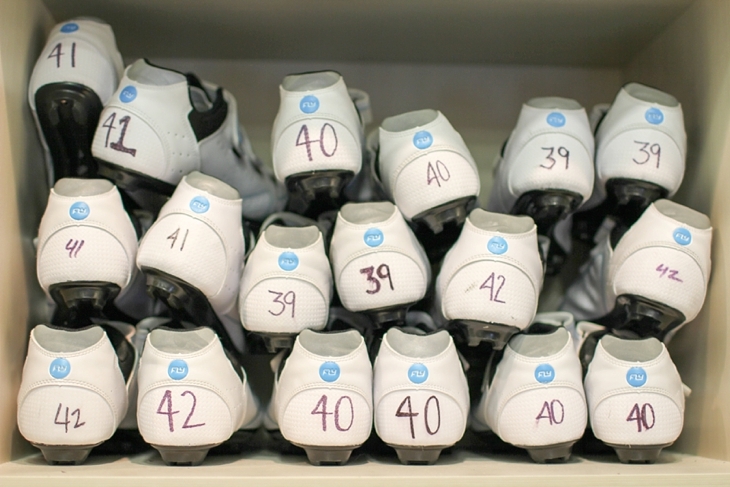 And thanks to Em Grey Photography for the images. 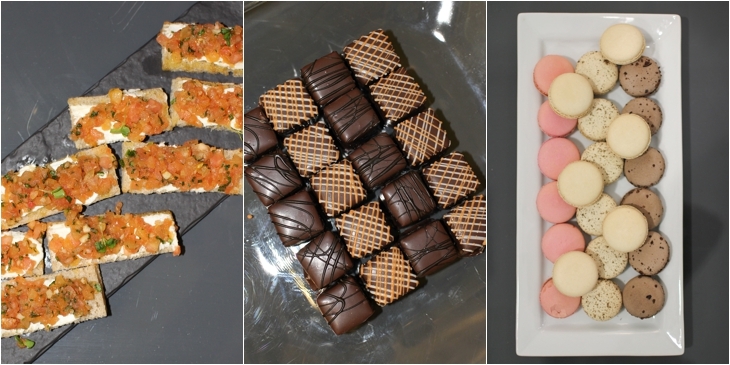 Next Next post: ANNOUNCING: triFABB March Madness Meetup!